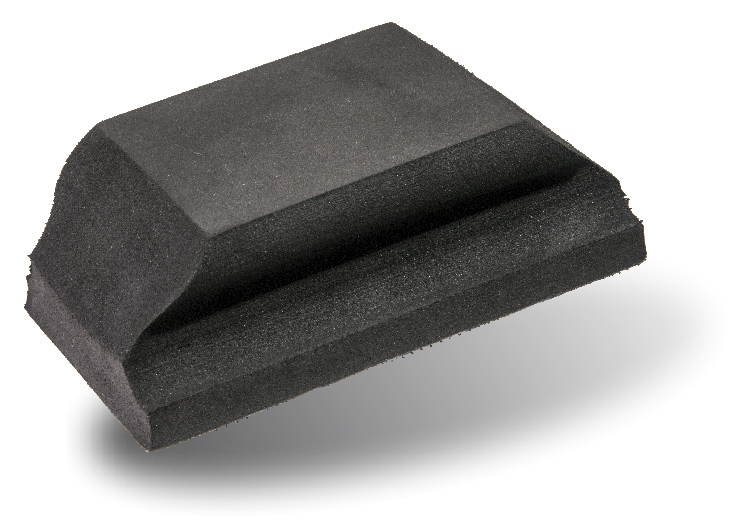 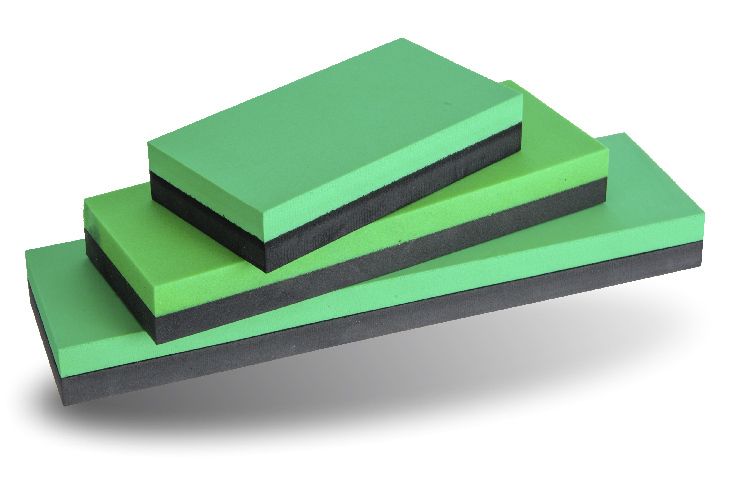 A semicircular sanding block for hard-to-reach, tight spots on a range of flat and profiled surfaces. 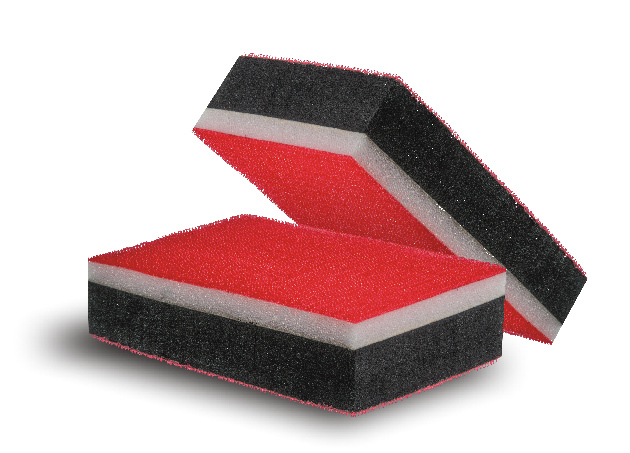 This product enables a high degree of precision when sanding parts, helping to restore the original effect. 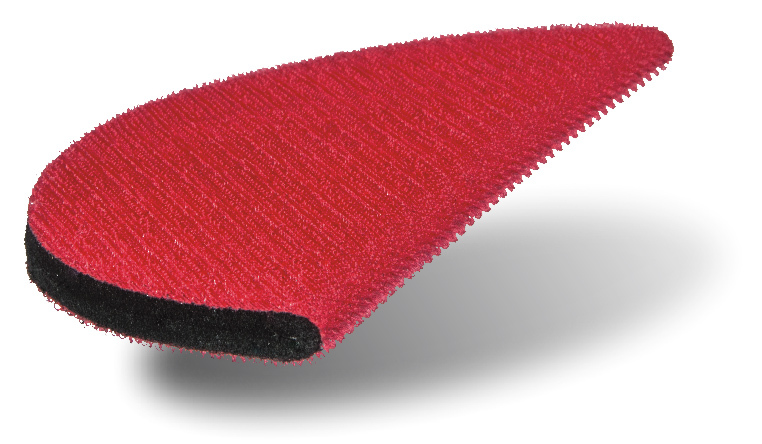 It is widely used in the automotive, painting, con-struction and carpentry sectors.